Its filmy friday. 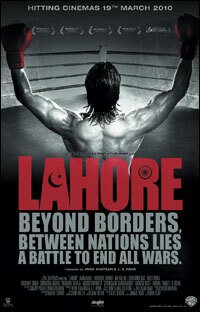 Its Khan-day! 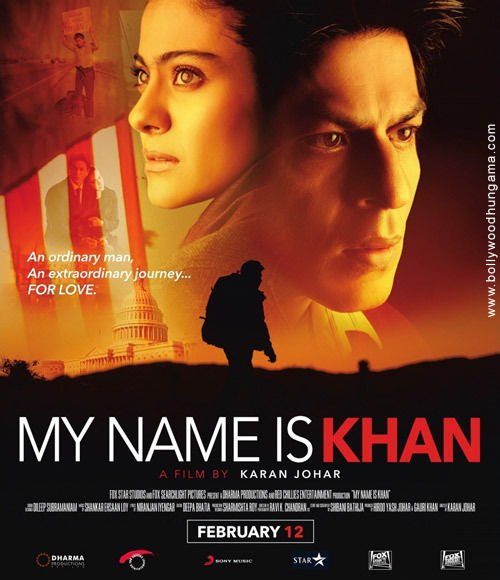 Karan Johar’s big budget film My Name Is Khan is the release of the week, starring Shah Rukh Khan & Kajol. So, does its score or not ? Lets check out. So, the verdict is between 3 and 5, scoring 3.5, 4, 4.5 and 5 too! 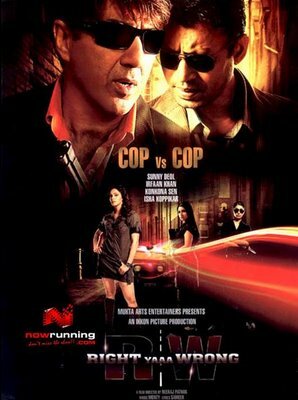 Seems like much better than KANK which had quite extreme reactions. This friday, its Chandan Arora’s Striker starring Siddharth and Padmapriya. Earlier Chandan Arora gave us two delightful films Main Madhuri Dixit Banna Chahti Hoon and Main, Meri Patni aur Woh. Will he deliver a hattrick ? 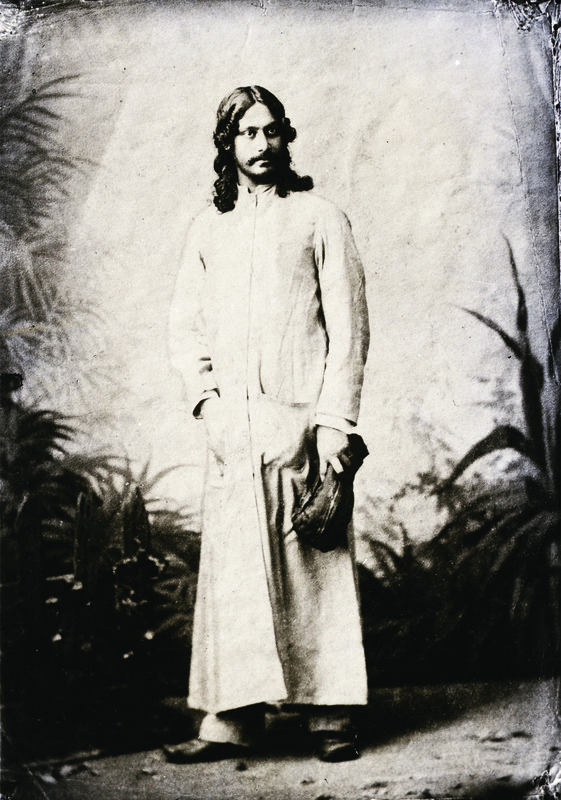 Actor Siddharth has been going on and on and on about the film through his tweets. 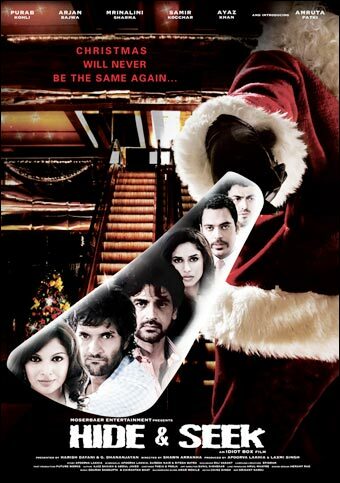 Lets see if its scoring well with the critics. So, the average seems to be between 2 and 3. Three hindi films this weekend. Its quite a film friday! Two debutants and one veteran! And since we belong to BBC (Bhardwaj Bhakt Club), we made sure that we saw it even before the release. Click here for our review. 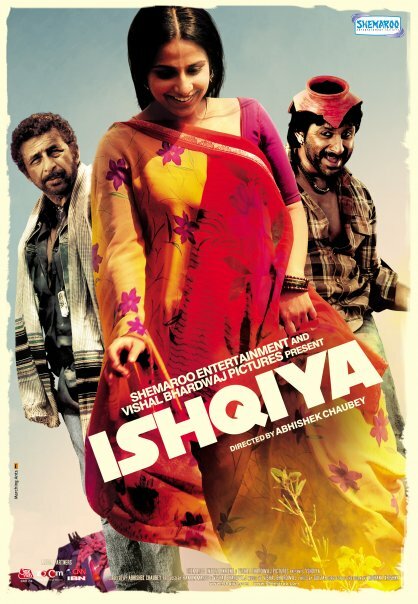 Ishqiya is directed by debutant Abhishek Chaubey and stars Naseeruddin Shah, Arshad Warsi and Vidya Balan. Lets see how it has scored with the reviewers. 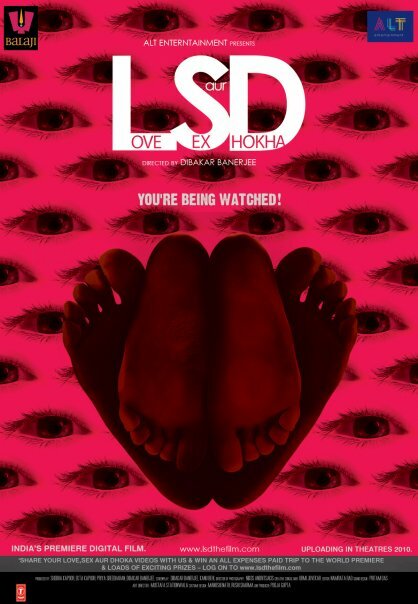 The average rating seems to be 3.5! Go for it. 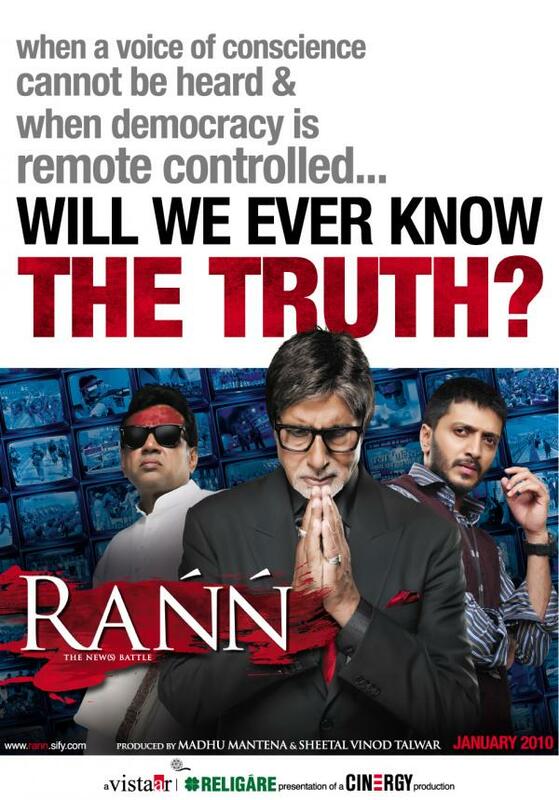 The other release is Ram Gopal Varma’s Rann. We are tired of RIP-ing Ramu, again and again but seems he still isnt. Lets see if this one is his comeback. 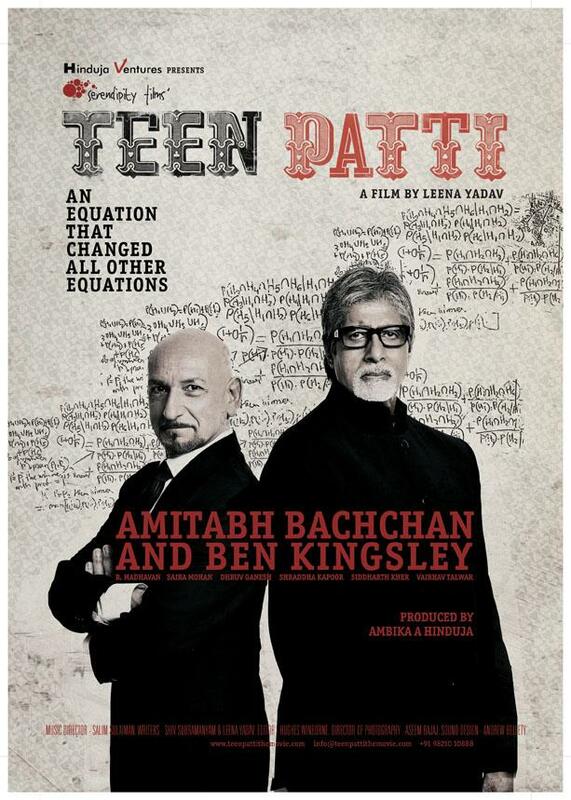 Rann stars Amitabh Bachchan, Paresh Rawal, Sudeep, Ritesh Deshmukh, Gul Panag and Neetu Chandra. Ramu is still not back! The average rating seems to be 2/5! If you follow reviews every week, you know that Taran and Nikhat really dont count. Their operational cost is something different. 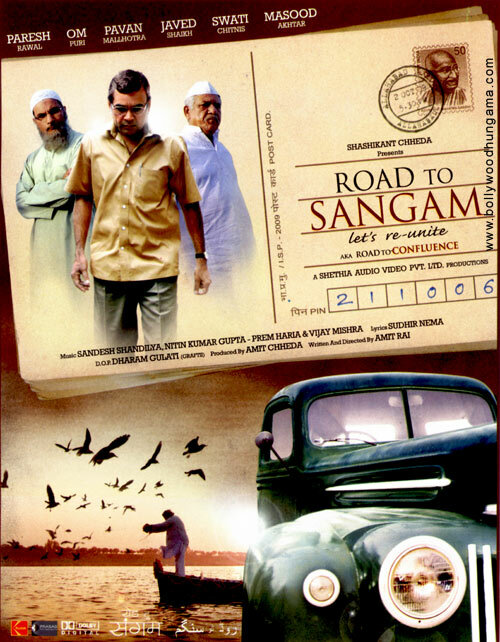 And the indie release of the week is Road To Sangam by debutant director by Amit Rai and stars Paresh Rawal, Om Puri and Pawan Malhotra. This friday, its the attack of the Pindharis! Anil Gadar Sharma returns with Veer starring Salman Khan, Zarine Khan, Mithun Chakraborty, Sohail Khan and Jackie Shroff. The story is by Salman Khan. Beat this! Here are some early reviews which suggests that Veer belongs to that rare dud tribe who die on their birthday! Born to die friday Species. Seems like Veer is already headed for Veer-gati!